James Klempster runs Momentum’s three Factor Series portfolios and is responsible for the management of the four IPlus models for Pennine Wealth Solutions. The group has a long history of creating bespoke portfolios for clients in Asia and South Africa, where it has its roots as a company, but this is the first time Momentum has ventured into model portfolios in the UK. He described his investment process as investing ‘through the cycle’ using ‘traditional’ asset classes. The manager said he was ‘broadly constructive’ on equity markets and was using equity products to help the highest-risk model portfolio meet its CPI plus 6 per cent return target. 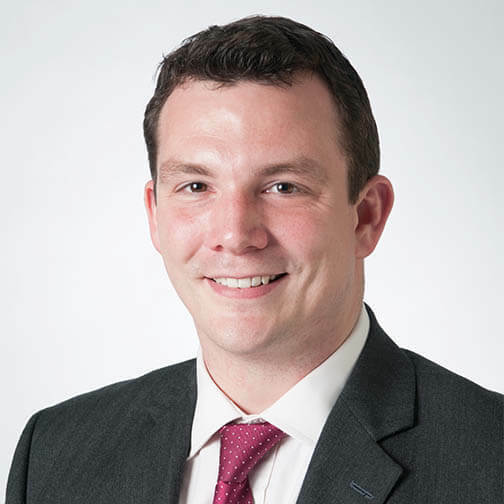 James has worked at Momentum since 2007, and was previously a portfolio manager at Avebury Asset Management.